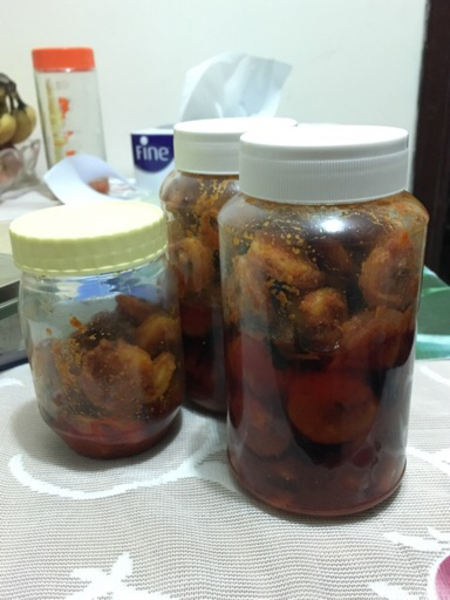 Prawns Achar, home made, fresh. 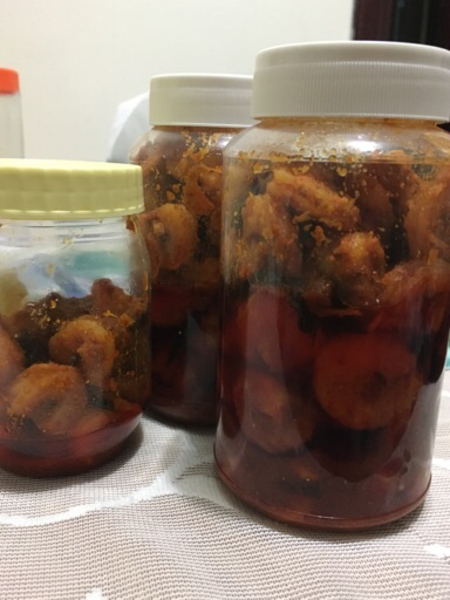 Prawns Achar, home made, fresh fish and spices bought from Kerala. Made on 11/04/2018. Total 700gms.